At Little Crown Orthodontics, our #1 goal is to see you smile with confidence. 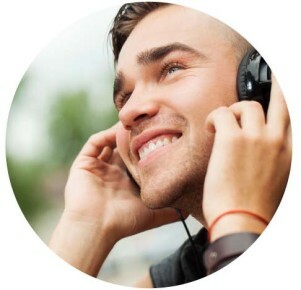 That’s why we are relentless in providing a positive patient experience, customized treatment and flexible payment options to support your unique needs. Nothing is more beautiful than smiling without self-consciousness or embarrassment. At Little Crown Orthodontics, we take our expertise in Orthodontics seriously, so you can confidently smile more! At Little Crown Orthodontics, we tailor your treatment plan specifically to your needs and adjust your treatment so that your smile compliments your face and lips. In our offices, advanced wires and technology mean fewer appointments and greater comfort. We make orthodontic treatment affordable by offering flexible, personalized, 0% interest payment plans here at Little Crown Orthodontics. If braces aren’t your cup of tea, our orthodontic office offers adult Invisalign®, clear retainers, and active aligners. These are some of the treatments that our adult patients love here at our office. Claremont Invisalign® and Sierra Madre Invisalign ® treatments use a series of removeable, clear aligners so that you can smile more during treatment as well as after. Little Crown Orthodontics offers teen Invisalign® and adult Invisalign® for our patients. Give your child an early start to a great smile. Phase I treatment is offered in our Claremont Orthodontist, Sierra Madre Orthodontist and South Pasadena Orthodontist locations. Many of our orthodontic patients are adults! Whether you are seeking Claremont braces, Sierra Madre braces, or South Pasadena braces, our treatment options include clear braces and traditional metal braces. Embrace an esthetic option that can give you the best results. Claremont clear braces and Sierra Madre clear braces are great for both teens and adults. Little Crown Orthodontics will never charge for an initial consultation to determine if or when braces are recommended. Give us a call at any of our locations or click on the button to reach us via email. Dr. Kimberley Wu values spending time with her family, friends and her amazing patients. Her husband, Peter, is her best friend and together they have three little ones in their family – their sons, Parker and Harvey, and their rescue puppy, Toro. She enjoys balancing professional life and spending time with her family. 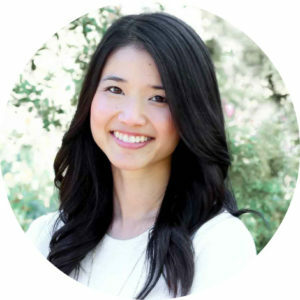 Dr. Michelle Mian is a Graduate of the Harvard University, where she completed her Doctorate of Dental Medicine, Masters in Medical Science, and Orthodontic Certificate. After completing her training, Dr. Mian served as Faculty at Harvard University, with the prestigious title of Pre-Doctoral Director of Orthodontics at Harvard. During that time, she taught both dental students and residents while also presenting and publishing research. Though she misses Boston, Dr. Mian is now enjoying life in sunny California. 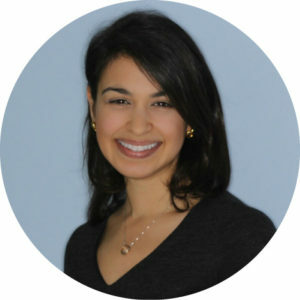 She is a member of the American Association of Orthodontics and the American Dental Association. Outside of the office, she enjoys traveling, hiking, scuba diving and, of course, exploring her new hometown! 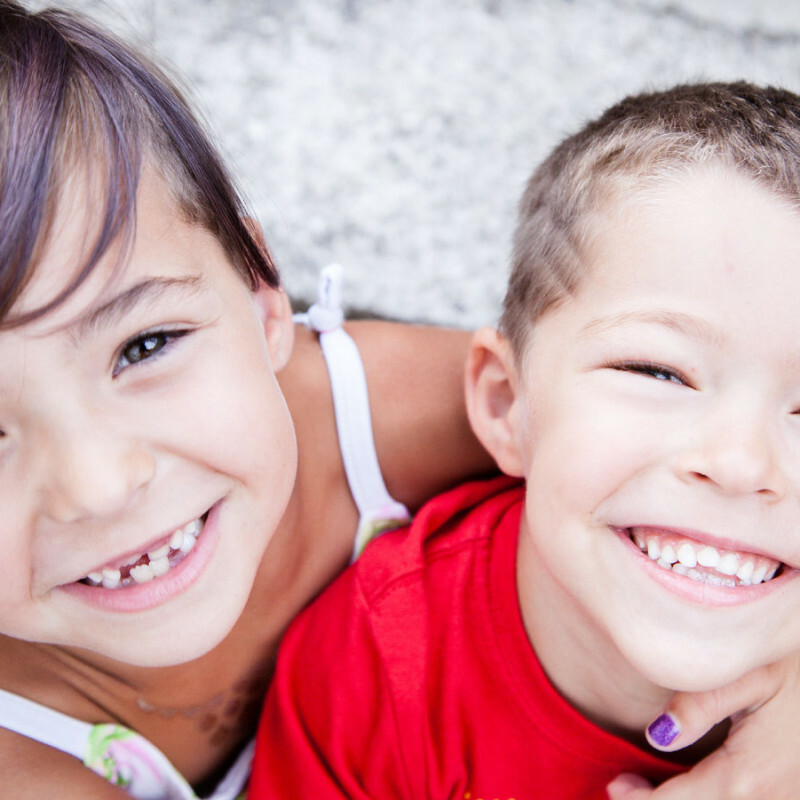 The American Association of Orthodontists recommends your little ones be screened around age 7 for developmental problems in the jaws and permanent teeth. Some problems are simply easier to correct and better for your child when treated early. Options at our Claremont Orthodontist and Sierra Madre Orthodontist locations include expanders, growth modification, and braces. Early adolescence is the perfect time to start comprehensive orthodontic treatment. At Little Crown Orthodontics, we believe in helping our patients build self-confidence. Our Claremont braces and Sierra Madre braces treatments include clear braces and metal braces. Our Claremont Invisalign Teen® and Sierra Madre Invisalign Teen® treatments help them achieve a confident smile without all the metal! Our adults deserve an amazing smile too! Whether your teeth shifted after childhood braces or you’re ready for a full smile makeover, our team is here to help. Little Crown Orthodontics’ adult Invisalign® treatment and adult braces utilizing clear braces are much more esthetic. Other Little Crown Orthodontics adult patients are treated with active aligners and retainers. As your Claremont Orthodontist, Sierra Madre Orthodontist, and South Pasadena Orthodontist, our team here at Little Crown has been bringing beautiful smiles to the greater Los Angeles area for years.We are proud to offer premiere orthodontic treatment to these 3 locations, for your convenience. © 2016. Little Crown Pediatric Dentistry". All Rights Reserved.